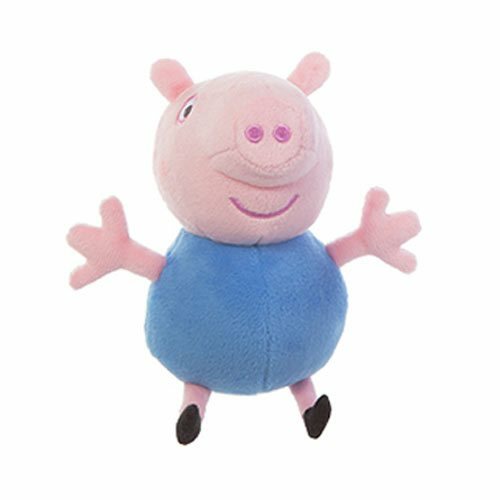 This adorable George Pig Plush is soft and cuddly and ready for hugs! George measures about 7-inches tall and is featured in his iconic blue outfit. Playtime is never over with Peppa Pig and her friends!